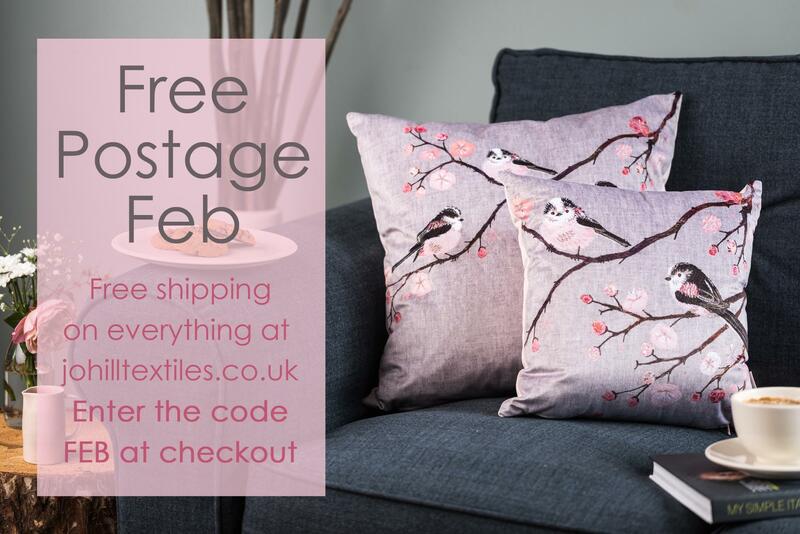 Take advantage of free delivery throughout February across the whole range on this website. Enter the code FEB at checkout. Free shipping applies to all UK orders and small international parcels. So why not treat yourself!